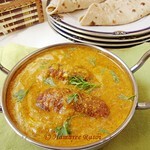 Bhindi and posto..mmm..these fritters truly looks yummy...loved the combo! 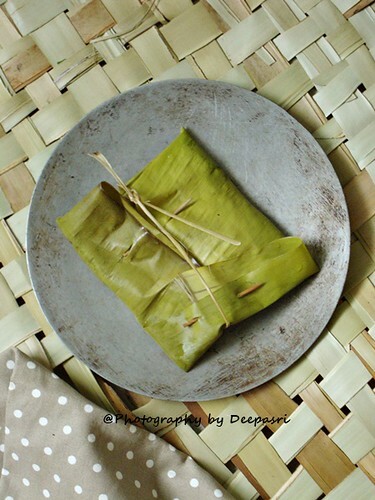 That's a very new recipe for me, sorso and posto along with coconut, surely a deadly combination, I must try this soooon.Thanks for sharing dear. 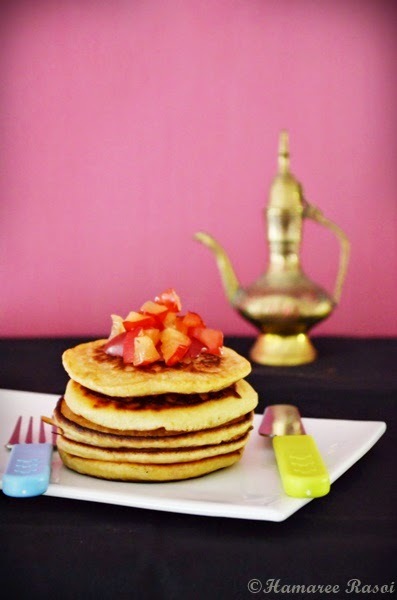 It's time for tea here and I'm so much craving for this now. Awesome recipe. Will try out. 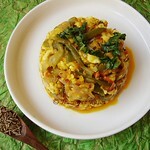 This Okra stuffing is new to me,tasty combo i will try this recipe.Thanks for sharing this recipe. Hmm...this was d one u were saying yesterday??? very innovative. First look i thought it was chilli bhajjis. thanks for sharing this recipe. 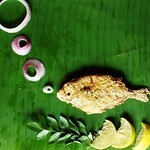 Very interesting, loved your second picture..looks so pampered bhindi.. 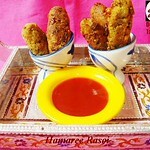 Stuffed okra luks very tempting...luv this recipe. 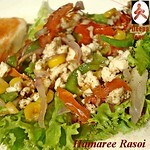 This is a wonderful recipe..can be had as a snack as well as like a side dish. Superb Deepa. 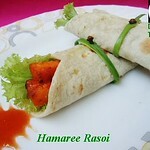 Very innovative recipe, looks super delicious. Innovative recipe..crispy and delicious..loved the stuffing. Yummy, just very yummy. I loved ur blog layout. Thanks for the beautiful comments on my blog. new n yummy stuffed okra..
Yum, this is such a new recipe. I know you cook with mustard, but filling and then frying it. Can we also eat it as an appetizer? OMG!!! Superb dear. Lovely presentation. 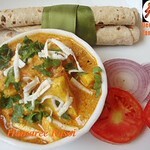 U have so many good and tasty recipes. Glad to follow u.
Thats soo crispy,wonderful looking fried beauties, thanks for sharing Deepa, cant wait to try..
Love the stuffed okra...crispy and yummy!! 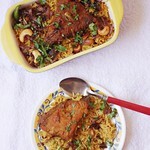 It is absolutely new for me and very nice recipe. Will try soon rather cant wait to try it immediately. Crispy and superb fritters with yummy stuffing. I made this last week,,but before I could take pictures..P polished them off..these are so so addictive..especially when its okra filled with posto! I m craving these again now! too good deepa, loved the addition of poppy seeds n coconut-gotta try this one ! 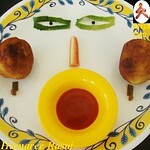 the face with cucumber slices & chilli is funky ! 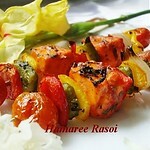 oh this looks so yummy...amar posto bhison pochondo.. I have never tried okra this way before! Looks really good! Thanks for sharing! Have a lovely day! Innovation and creativity at its best dear, you have showcased the ladies finger in an unique way. I feel like grabbing them all, finish it off in few minutes :) Cute presentation. 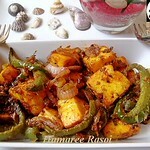 I have to buy okra, then I will make this thanks for posting veggie Bengali dishes. 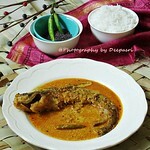 Lovely .. i love okra .. so tempting ..
Can't wait to try this... Slurpp..
Ekdom notun dhoroner r innovative recipe. 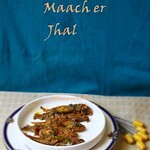 Bhindi dekhte khub crispy r yummy lagchhe. Khub sundor presentation. Have never thought of making okra fritters this way. Though have eaten okra chips. Very delicious. 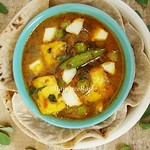 Shall make it for my niece who is a great fan of okra. Don't we Bengalis love our posto, I have noticed aamra shobe diye khai. Wow! Thats delicious looking bread! Love the texture!